In spring of 1918, a German U-boat, U 91, commanded by Alfred von Glasenapp, was patrolling the Irish Sea. The U-boat had left port at Heligoland on 10 April 1918 and was having a prolific run. By 25 April, she had already sunk five vessels. 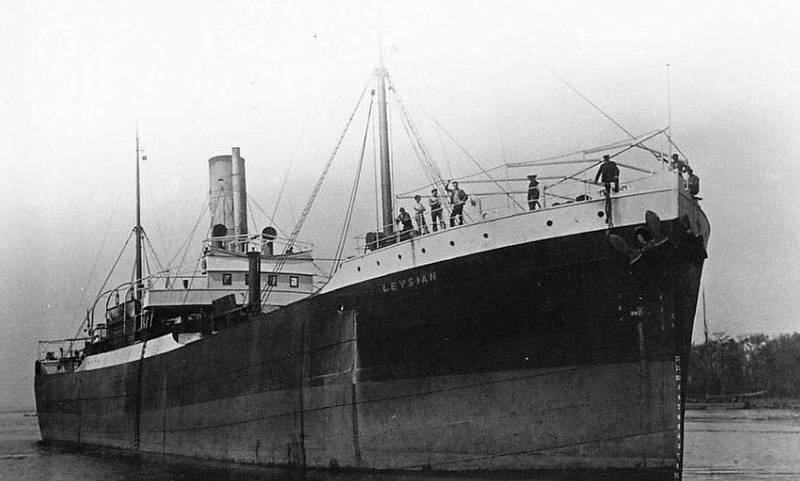 On 26 April, the U-boat encountered the ETHEL, a wooden schooner, 19 miles off the coast of Pembrokeshire, carrying a cargo of coal from Cardiff to New Ross. ETHEL’s crew spotted the U-boat and hastily abandoned ship, escaping into the lifeboats. The U 91 drew alongside ETHEL to attach detonators and then climbed aboard to search the ship for provisions. The unpublished, private diary of U 91’s commander Alfred von Glasenapp tells us that to their delight, the submariners found meat, dried fish, ropes and oil cloth. Glasenapp also fulfilled a long-held ambition to capture a ship’s bell. On departing the ship, the crew set fire to the detonators, which exploded and caused ETHEL to sink. There were no casualties from the sinking, but on abandoning the vessel, in their haste, and in fear of their lives, the British crew left behind their ship’s dog, a small rough coated terrier. This is recorded in the diary as ‘the nicest catch’. The German crew promptly adopted the dog and renamed her Lotte. She is described later in the diary as ‘a cute animal that is bringing joy to everyone and is getting used to submarine life very quickly’. Lotte stayed with the submariners for the remainder of their successful patrol around Wales where they went on to sink the GRESHAM, WALPAS, ORONSA, DAMÃO and RAYMOND in quick succession. 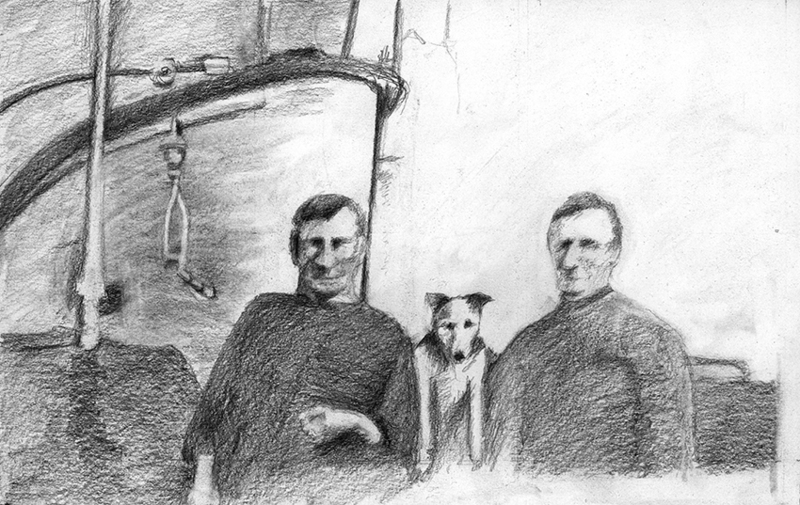 Drawing of Lotte with two prisoners on board the U 91 from a historical photograph. 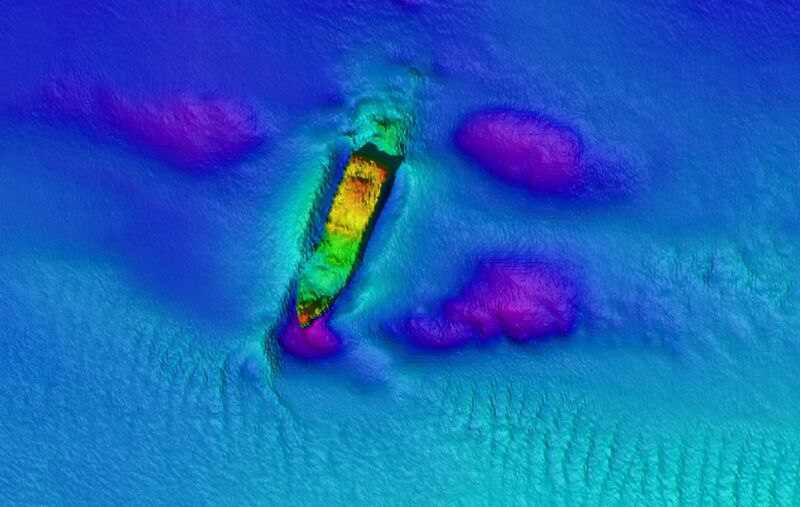 Source: ‘SM U-91 Bilder vom UBoot’, Uboot-Recherche.de, Stiftung Traditionsarchiv Unterseeboote, 2018. Von Glasenapp’s diary conveniently forgets to mention that animals were strictly verboten on submarines. Neither did the military file include pictures, but we have found a photograph of Lotte aboard the U 91 with two prisoners, Mr Maine from the LADONIA and Mr Goodwin from BARON HERRIES. On their journey home, Glasenapp records that on 29 April the weather was calm, and a large proportion of the crew were on deck, sitting between them was Lotte, ‘everyone’s darling’. The last entry we have in the diary recalls the welcome the crew received, which was quieter than they expected as the submarine arrived early. Some cheerful hoorays reached them from one of the anchored accommodation ships, the PREUSSEN, and the chief of the flotilla, Kap Walther Forstmann, came aboard, gathered everyone around to congratulate them on being the most successful U-boat in four weeks. According to Glasenapp, Lotte ‘disturbed the ceremonial character of the situation with her wild swishing about’. We know that von Glasenapp and the crew of the U 91 went on a further two patrols, sinking yet more vessels and von Glasenapp ended the war a successful and decorated U-boat commander. He is ranked 24th out of 498 U-boat commanders in terms of number of ships sunk or damaged. The two U-boats he commanded sunk 52 ships and damaged a further six. He survived the war and died in 1958 aged 75. 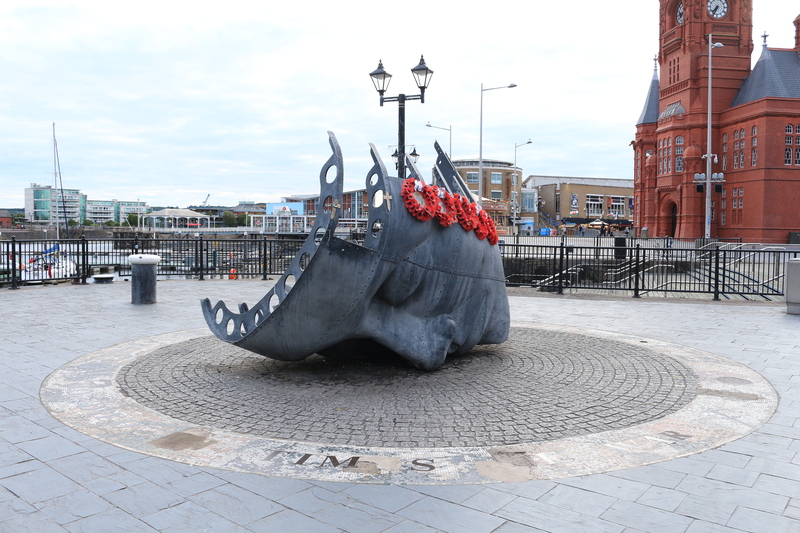 We do not know what became of Lotte after the U-boat returned to Germany, or indeed how she came to be aboard ETHEL when she departed from Cardiff earlier that month.  Can you help us complete Lotte’s story?  For updates on the project, have a look at our blog on this website or follow us on social media.